We are looking for ISO 9001,14001,18001,22000,HACCP,27001 and 50001 Consultant who has previous consultancy experience in any field in any country. Excellent remuneration will be provided to the right candidate. This is part time job. 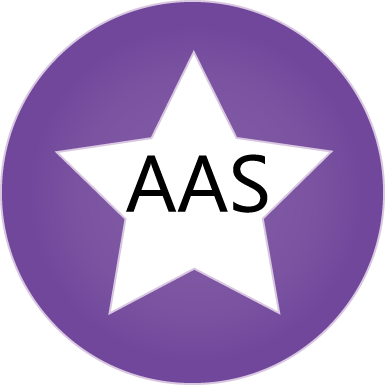 If you are interested please contact now from this page or send your profile at info@aas-bd.com.